There are many teaching interview tips but one of the most important is asking the employer the right questions during the interview. 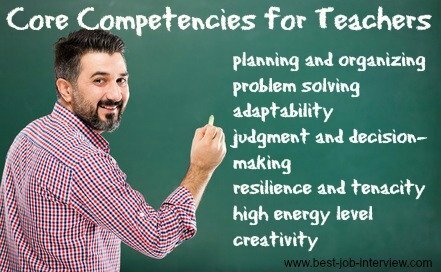 Select from this list of good teacher interview questions to ask in your teacher job interview and be ready with your own insightful and meaningful questions. When you are asked "Do you have any questions?" be ready! Asking thoughtful questions demonstrates your interest and enthusiasm for the position. They provide an opportunity to learn more about the job opportunity and to sell yourself as a suitable applicant. When preparing a list of interview questions to ask, avoid those questions that you can get the answers to through doing background research on the school such as "How many students are at the school?" Rather use the information you have gathered to develop more discerning questions and impress the interviewers with the fact that you have done research and thought carefully about the questions you want answers to. For example,"I see you have 1000 students currently enrolled, what is the current teacher/student ratio?" Each of these teacher interview questions can be used as an opportunity to sell yourself by the way you word the question. 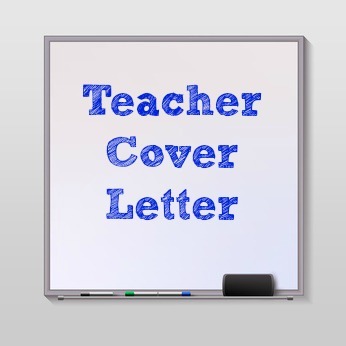 The answers will also provide you with the information you need to decide if this is the right teaching job for you. I have found there are challenges and advantages to teaching both large and small classes. What is the average class size? I enjoy getting involved in team sports, what extra curricular activities are available for teacher participation? Team teaching has worked well for me. Do teachers work in teams and how is this organized? I appreciate having an opportunity to contribute my input. How often are staff meetings held? I have valuable experience in integrating technology into the classroom. What kind of resources would I have access to? I appreciate learning and growing professionally. What opportunities are there for professional development? I was expected to do a number of duties in my previous position such as lunch. What duties are required in this position? Can you explain your homework policy to me? I am familiar with a number of approaches to classroom discipline. What is the school perspective on discipline? I have dealt with parents extensively in my previous teaching positions, how involved are parents in the school? Are there any major issues that the school will be addressing in the coming year? How you ask your questions is important. Express yourself confidently and clearly. Ask your questions at appropriate times during the interview, be guided by the flow of the interview and ask the questions as the topics come up. It is advisable to prepare the questions you want answered in your teaching interview and write them down on a card to take with you. You can refer to it when you are asked at the end of the interview if you have any more questions to ask. 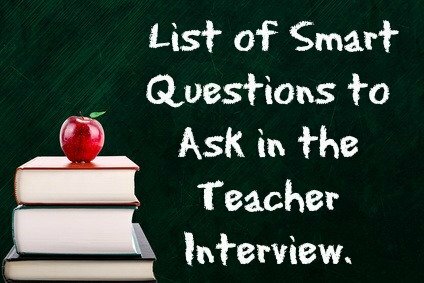 Teaching Interview Questions and Answers that explore your student and classroom management skills.